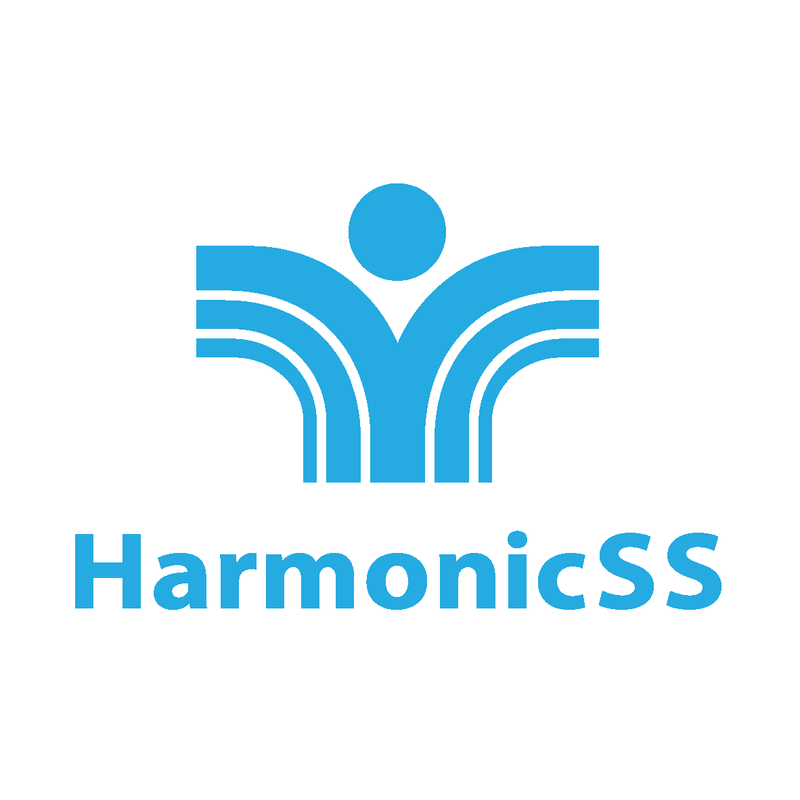 HarmonicSS vision is to create an International Network and Alliance of partners and cohorts, entrusted with the mission of addressing the unmet needs in primary Sjogren Syndrome; working together to create and maintain a platform with open standards and tools, designed to enable secure storage, governance, analytics, access control and controlled sharing of information at multiple levels along with methods to make results of analyses and outcomes comparable across centers and sustainable through Rheumatology associations. The overall idea of the HarmonicSS project is to bring together the largest well characterized regional, national and international longitudinal cohorts of patients with Primary Sjögren’s Syndrome (pSS) including those participating in clinical trials, and after taking into consideration the ethical, legal, privacy and IPR issues for sharing data from different countries, to semantically interlink and harmonize them into an integrative pSS cohort structure on the cloud. Upon this harmonized cohort, services for big data mining, governance and visual analytics will be integrated, to address the identified clinical and health policy pSS unmet needs. In addition, tools for specific diagnostic procedures (e.g. ultrasonography image segmentation), patient selection for clinical trials and training will be also provided. The users of the HarmonicSS platform are researchers (basic/translational), clinicians, health policy makers and pharma companies. pSS is relevant not only due to its clinical impact but also as one of the few “model” diseases to link autoimmunity, cancer development (lymphoproliferation) and the pathogenetic role of infection. Thus, the study of pSS can facilitate research in many areas of medicine; for this reason, the possibility for sustainability and expandability of the platform is enhanced. Moreover, pSS has a significant impact on the healthcare systems, similar to that of rheumatoid arthritis. Development of semantic models and alignment tools for the harmonization of the individual cohorts and the building of the integrative cohort on pSS.